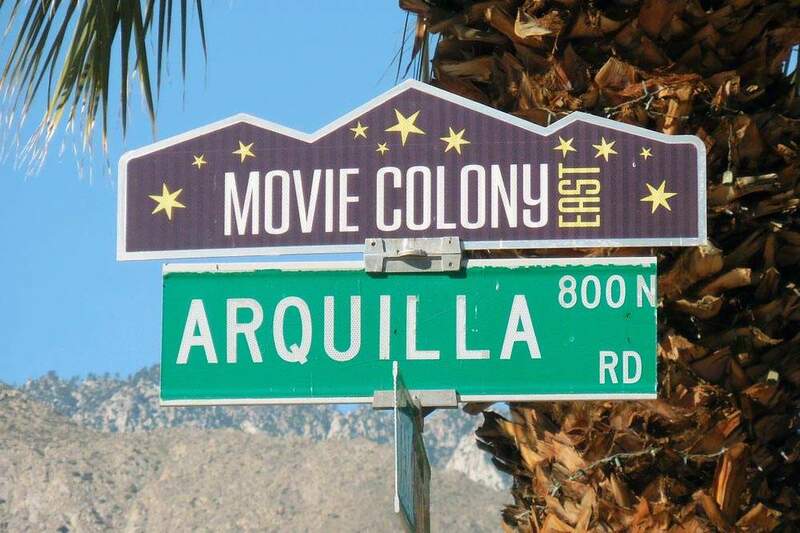 The Movie Colony Palm Springs CA is one of the most notable Palm Springs Neighborhoods and the reason is fairly obvious. It was home to such notables as Cary Grant, Jack Benny, Harry Cohn, and David O. Selznick (think Gone With the Wind) to name a few so a walk here is a walk back in time. Located near the Old Las Palmas neighborhood and convenient to downtown Palm Springs. Homes are concealed from view by walls and landscaping. 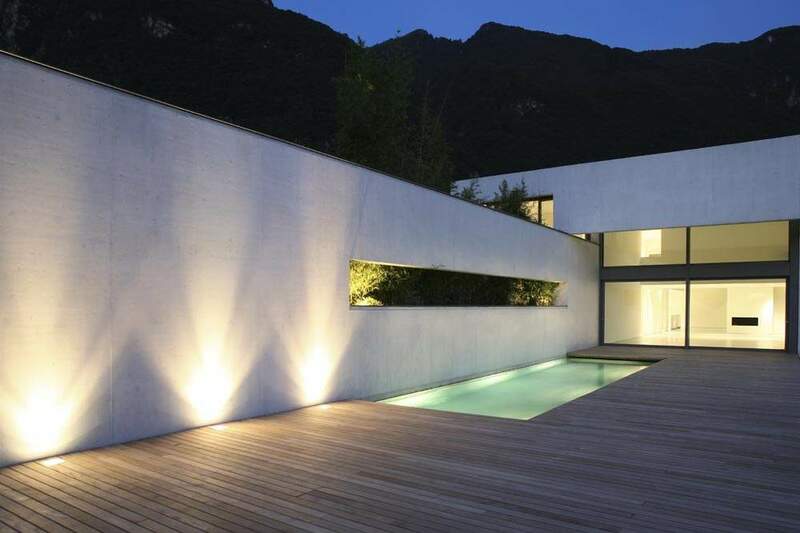 As a result, privacy in a great location is one aspect that makes this area amazing! The area is in walking distance of Downtown Palm Springs. Here one can find fine restaurants, shops, and live entertainment. 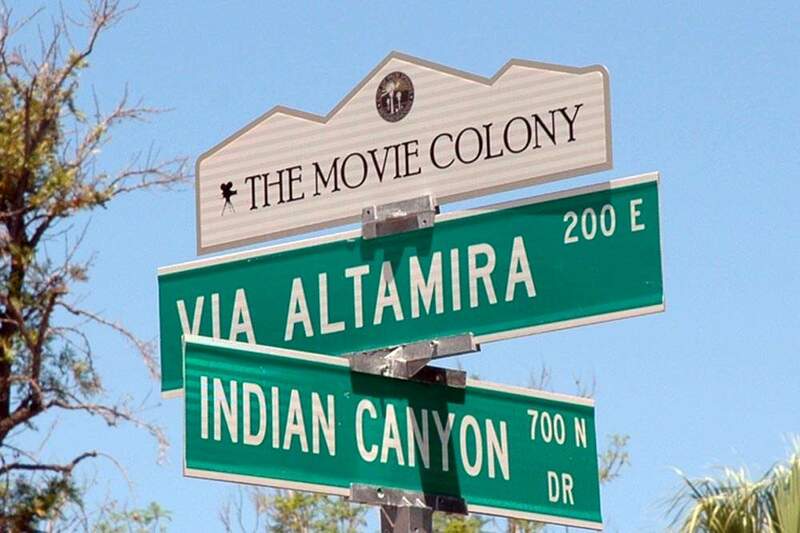 The Movie Colony is home to iconic architecture of the Spanish Colonial Revival style as well as the Mid-Century Modernism style. With the luxurious El Mirador as its centerpiece, the Movie Colony is a tranquil neighborhood. Home to some of Hollywood’s biggest stars such as Frank Sinatra, Dinah Shore, Van Johnson, Tony Curtis, and Gloria Swanson. The Movie Colony has a great history. One of the celebrity estates in the Movie Colony was called the Desert Royal Palace because so many Europeans with royal titles and Hollywood elite lived there. The Movie Colony’s biggest attraction is Frank Sinatra’s first desert home known as the Twin Palms. 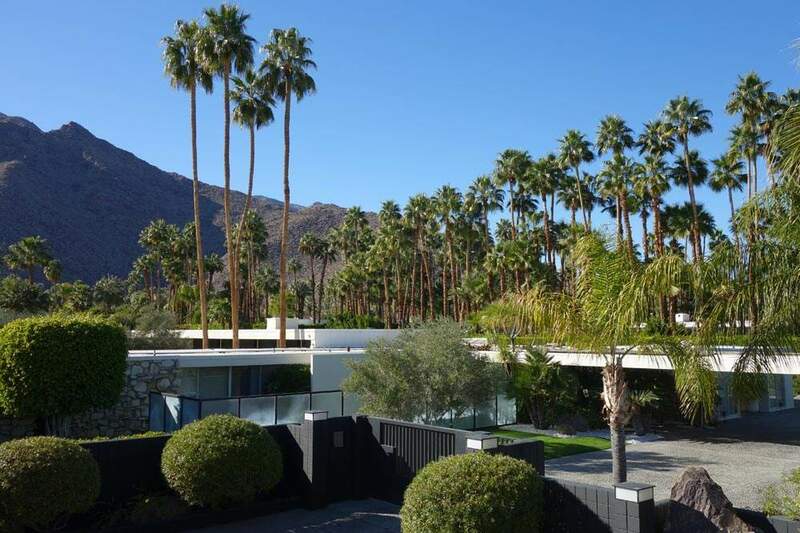 Designed by E. Stewart Williams in 1947 for Frank Sinatra and his first wife, Nancy Barbato, the Twin Palms Estate boasts both mid-century style luxury and historical significance with modern amenities. Memorabilia can be seen throughout the home in this preserved architectural residence that was once Frank Sinatra’s desert retreat from Hollywood. With so much Hollywood history, this area is unique! An area where the stars live and play. In fact, this Palm Springs neighborhood was named after the many famous movie stars who owned homes between the 1930’s & 1960’s. Some of the most notable stars who had a home in the famous area were Cary Grant, Dinah Shore, Jack Benny, Marilyn Monroe, and Frank Sinatra. More than 500 stars and celebrities have called Palm Springs their desert oasis. 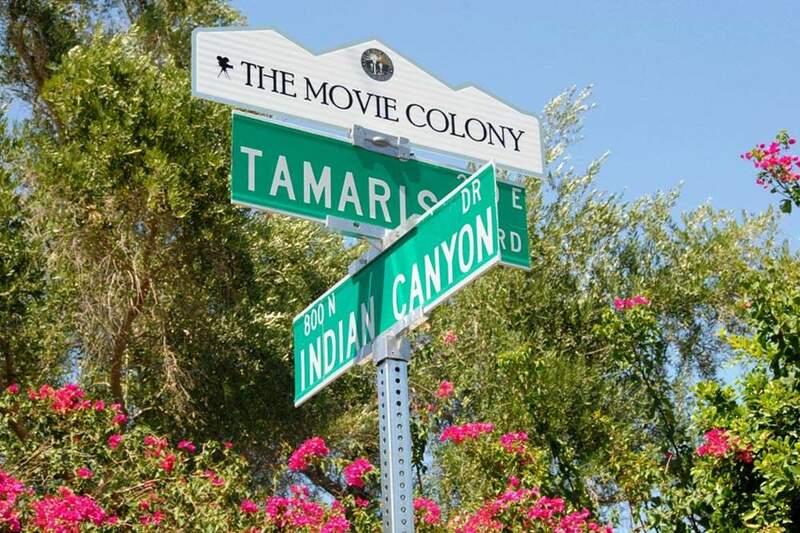 The Movie Colony is one of the most well known neighborhoods in Palm Springs CA. For those looking to move to the area we offer you the most up-to-date listings available. Below you can browse all Movie Colony Real Estate listings to find homes for sale. To begin your search, simply hoover over map listings, or simply browse all homes for sale. And, when you are ready to see a home, call us (760) 250-1977. We look forward to helping you find the home of your dreams!